Where does Modative produce ADUs? 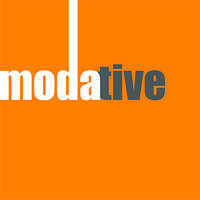 Modative is a design/build operation in Los Angeles for detached, ground-up ADUs and garage conversions. We've been designing small, yet efficient, homes since our founding in 2006. We partner with the best structural, electrical, and civil engineers in town to ensure your ADU is safe and energy efficient. Our secret weapon is that we're really good at the boring stuff too, like expeditiously permitting your ADU. Our experienced construction team will bring your ADU from concept to reality. We offer a range of finish options to customize your ADU. Enough to keep it interesting without being overwhelming. 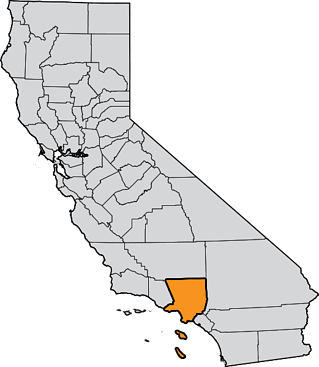 We partner with local lenders that can offer you great financing options on your backyard home.